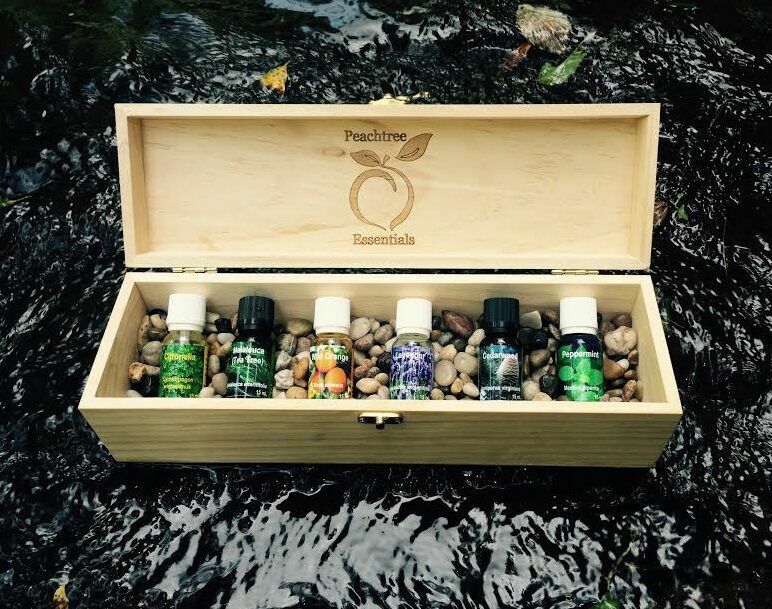 Peachtree Essentials was founded on one simple premise… EVERYONE should be able to afford high-quality essential oils which can be used for plant-based medicine. All essential oils are not created equal! There are high-quality oils available at a high price, and there are lower quality oils available at a low price…There are also companies that have been caught cheating, which affects the perception that the general public has for these amazing, natural remedies. We wanted to do it differently…. We wanted to protect the efficacy and the reputation of the oils! We sell our Christmas kit for about the same price that our competitors charge for just one bottle of Frankincense! Adhering to our motto of “Essential Oils For Everyone”, we keep our overhead AND prices low so that you can experience the quality and beauty of our products! Please don't hesitate to contact us for more information or to order our wonderful essential oils. And remember... Shipping is ALWAYS FREE! THANK YOU for your business and may God bless you!